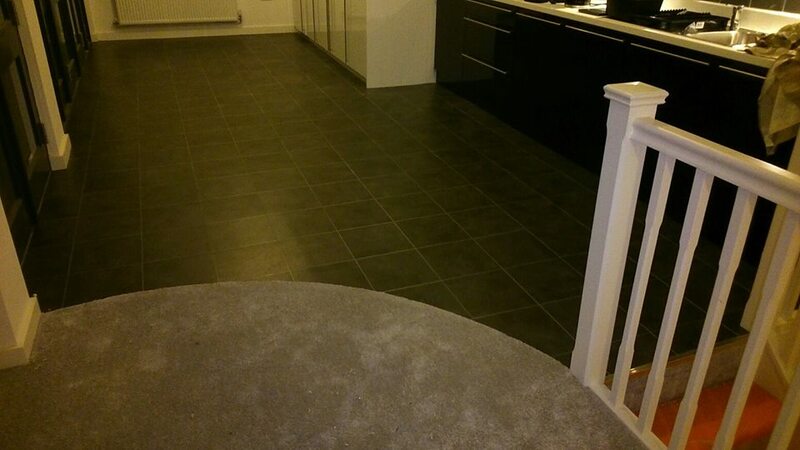 We have the best flooring for any room at superb, affordable prices. 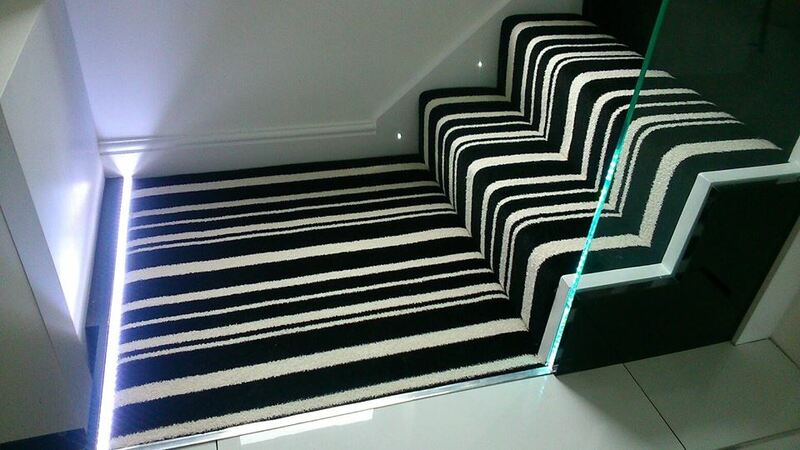 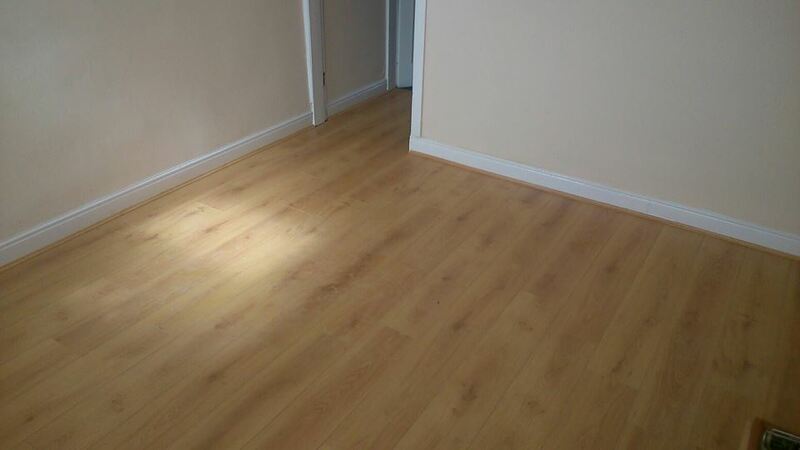 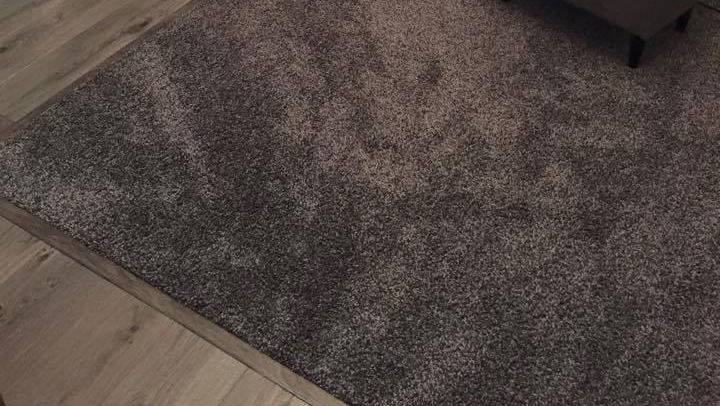 We specialise in carpets, vinyl, underlay and wood laminate flooring. 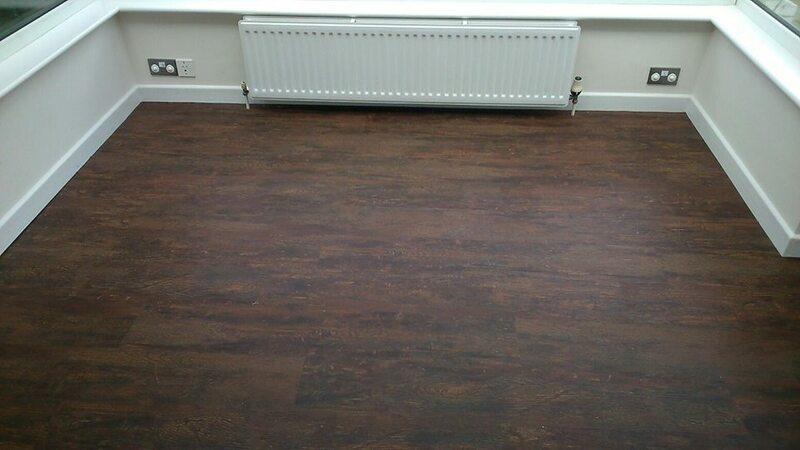 We provide flooring for all private and commercial properties so you can find the flooring that you need for the right price. 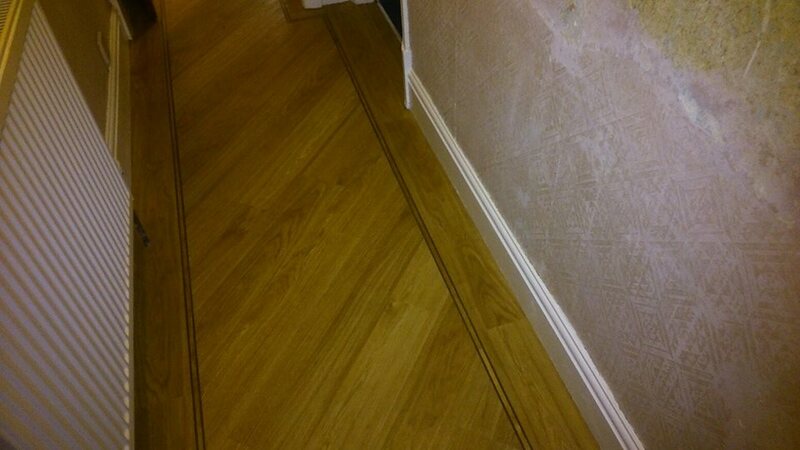 and a member of our team will get in contact with you.